Donald Trump has said he respects Russian President Vladimir Putin even though he's "a killer". In an interview with Fox News, the president suggested he thinks the US and Russia are as bad as each other. 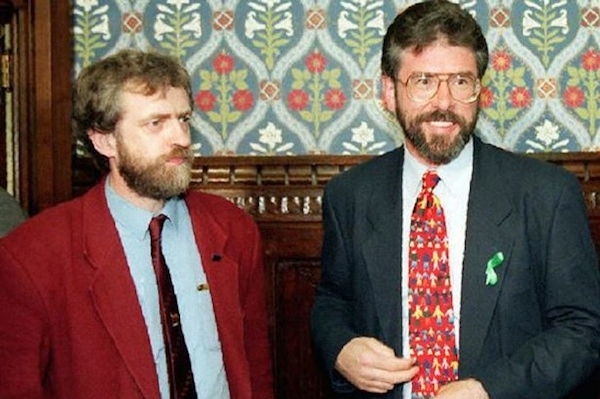 Meanwhile Jeremy Corbyn has praise for his IRA comrades. 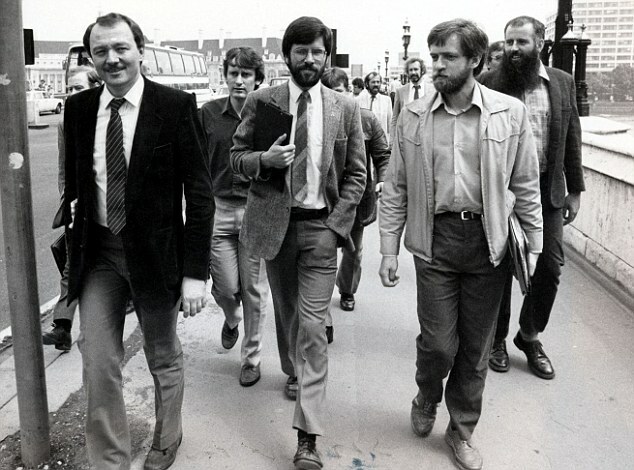 ALLAKAKA wrote: Meanwhile Jeremy Corbyn has praise for his IRA comrades. 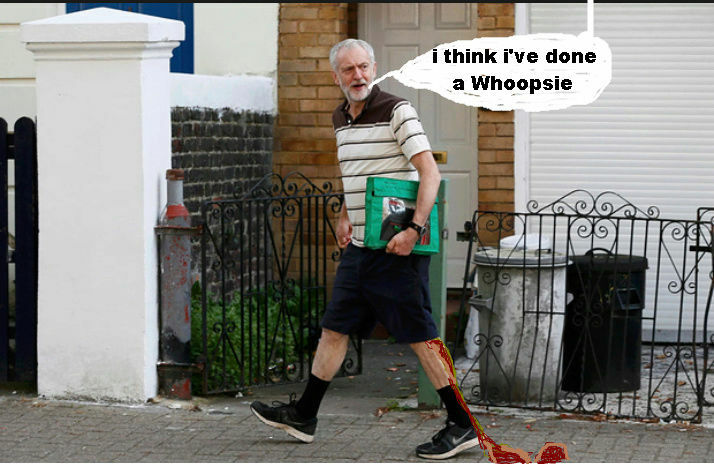 Corbyn is a snivelling Little shite. Corvine would capitulate at the first sign of trouble with any nation. @fatbob5 wrote: Donald Trump has said he respects Russian President Vladimir Putin even though he's "a killer". You wouldn't catch Trump shagging that Fat C*** Diane Abbott. oh right,is that you always say "Israel is guilty of invading Palestine"
When have i said that ? now stop avoiding the issue and answer. what country anywhere in the world is "innocent"
In other words Smelly, he don't know. @nicko wrote: In other words Smelly, he don't know. Under the rationale of that proverb we shouldn't ever criticize anyone for anything. How many hands have you chopped off ?